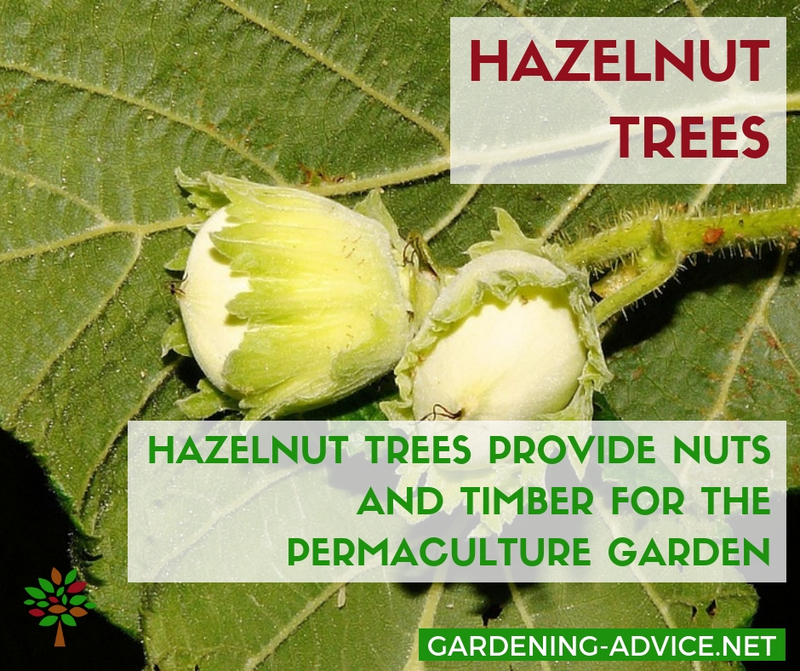 Our Gardening Advice Blog will show you the latest pages and changes I made to this website. 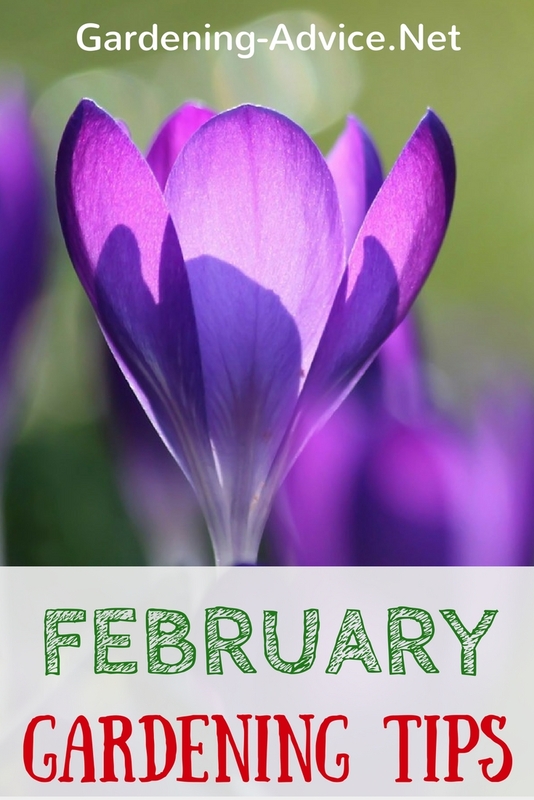 Just follow or bookmark this page for great organic gardening tips and advice. 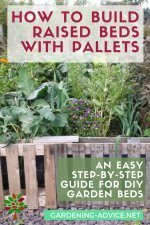 Continue reading "Growing Potatoes In Containers - How to Plant Potatoes In Pots"
Continue reading "Building Raised Garden Beds From Used Pallets For Nearly FREE"
Continue reading "8 Tips For Easy Vegetable Gardening"
Continue reading "Facts About Soil Every Gardener Should Know"
Bleeding Heart Plant Care. 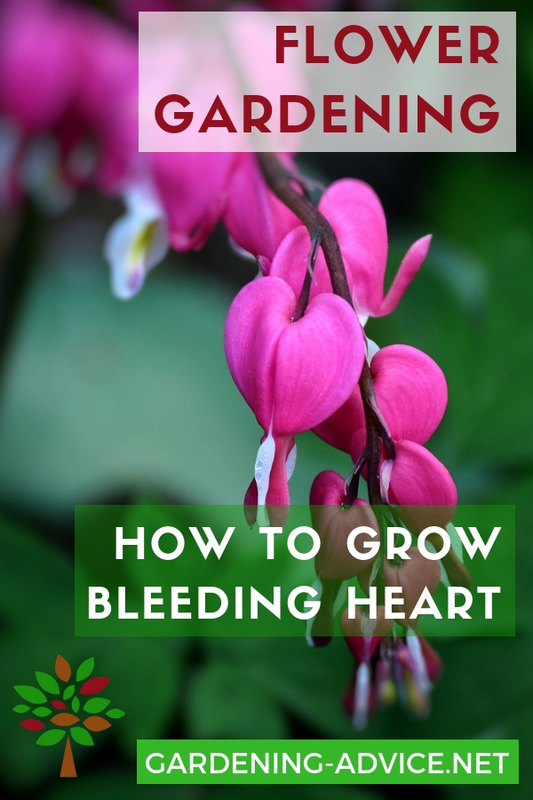 The Bleeding Heart Flower is one of the most beautiful flowering perennials for the shaded parts of your garden. 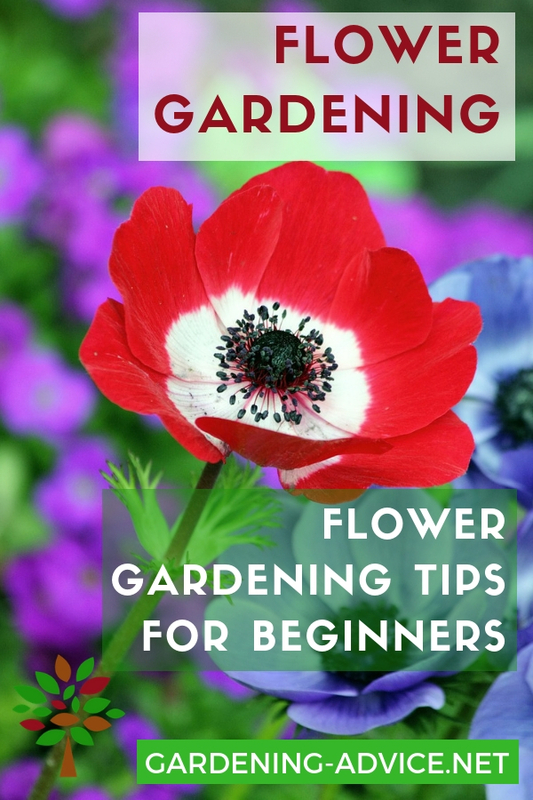 Continue reading "The Bleeding Heart Plant Growing Tips"
Helpful tips hat will make Growing Carnations super easy! Growing carnation flowers adds long lasting color and beautiful scent to your garden. Dianthus are also great as cut flowers! 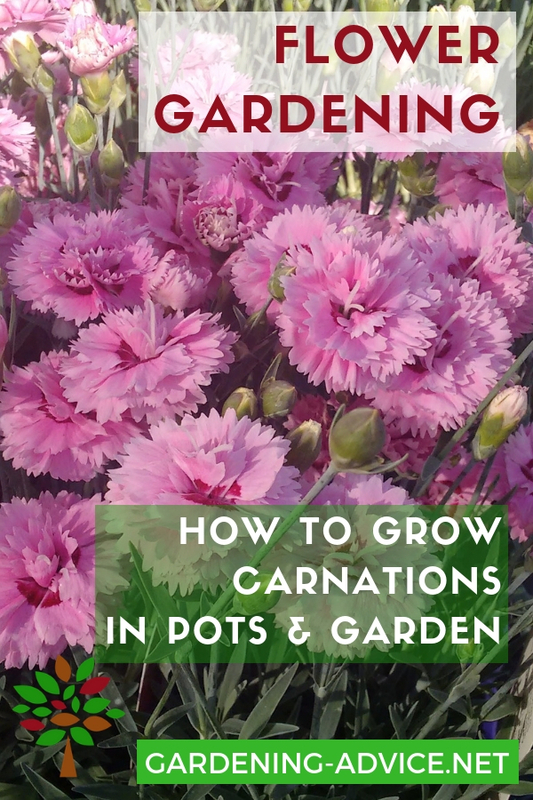 Continue reading "Growing Carnations - How To Grow Carnations In The Garden"
Chitting or sprouting potatoes indoors so they have small shoots before they get planted out. But...why should you do this? 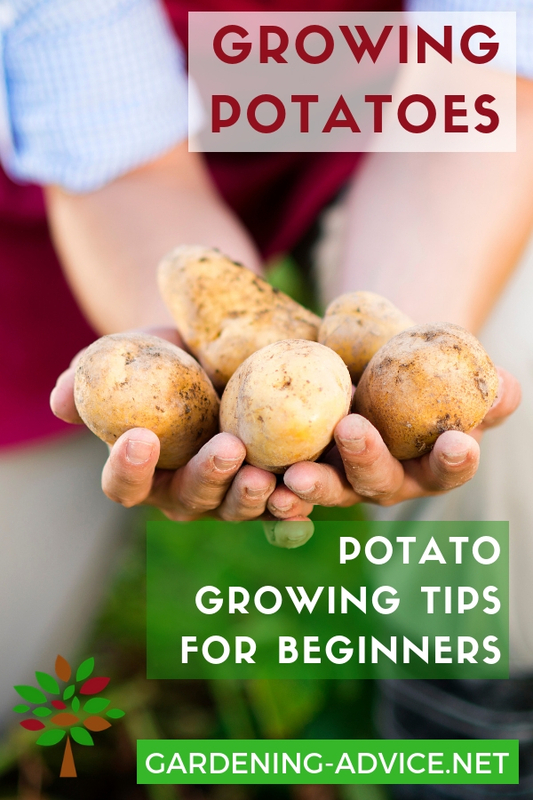 Continue reading "Sprouting Potatoes: What Are The Benefits?" Planting Potatoes is easy! 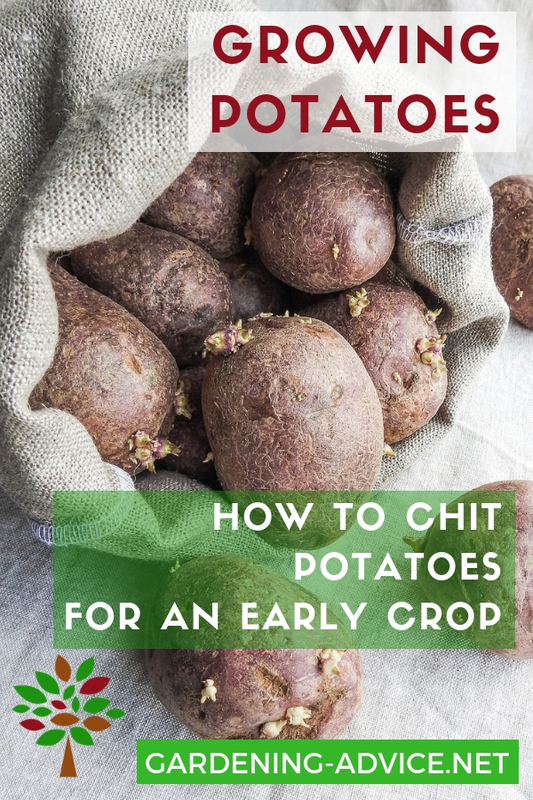 Learn about the different types of potatoes and how to best plant them for a bumper crop. 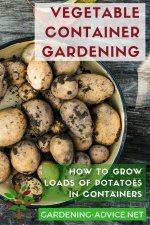 Continue reading "Tips For Planting Potatoes - How To Grow A Bumper Crop Of Potatoes"
The Bay Leaf Plant is a lovely evergreen small tree or shrub for your containers or garden. 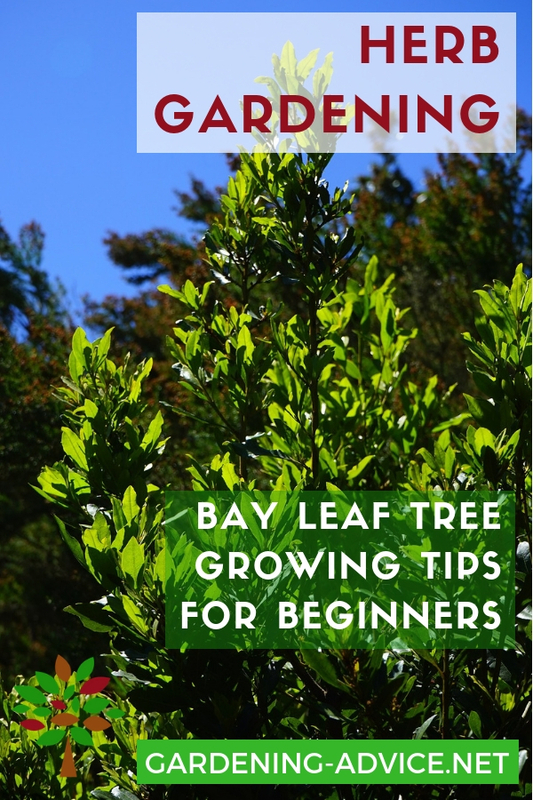 Grow a Bay Laurel Tree if you like cooking with its aromatic leaves! Continue reading "The Bay Leaf Plant - How To Grow A Bay Leaf Tree As A Culinary Herb"
Growing Chives - an easy to grow culinary herb that you can enjoy all year round. 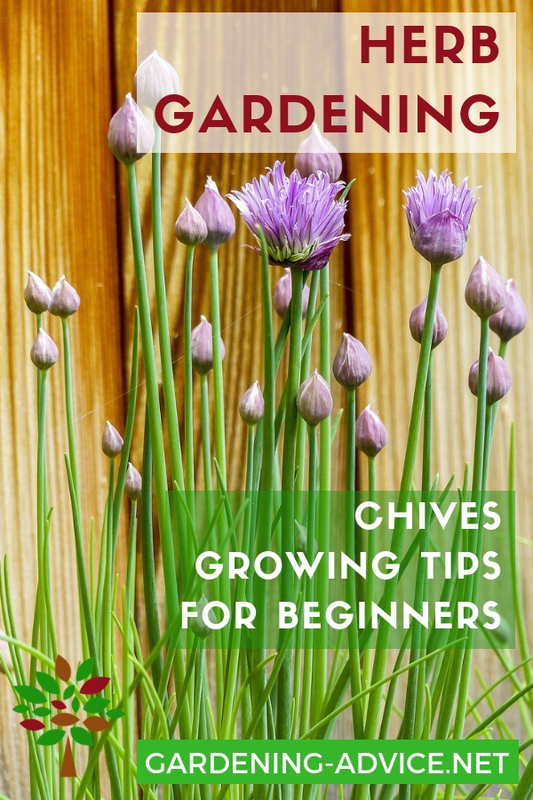 Learn a few easy tricks and start growing and start harvesting Chives all year round! 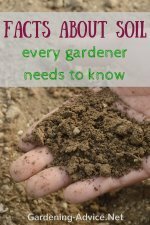 Continue reading "Growing Chives Is Easy Even If You Are A Beginner"
Everey serious herb gardener needs a Sage Plant! Growing Sage herb is not difficult: grow a bush in a container or in your garden and enjoy the delicious leaves! 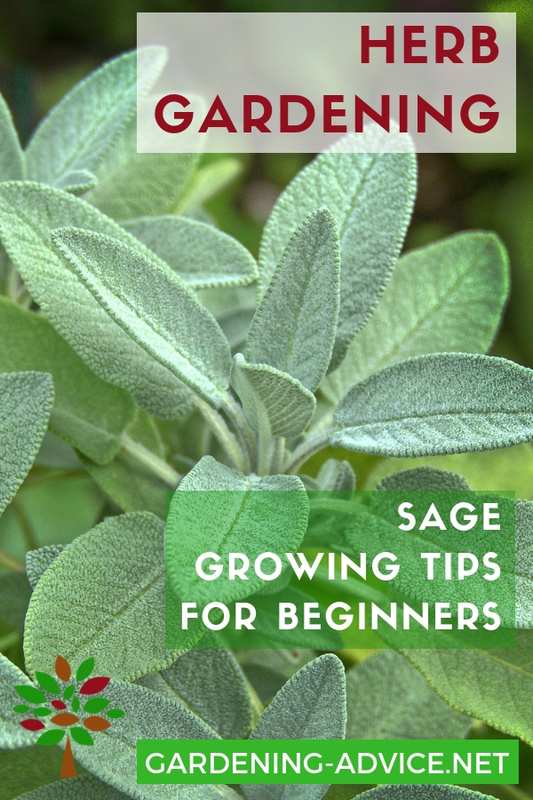 Continue reading "The Sage Plant - How To Grow Sage In Your Culinary Herb Garden"
Learn all you need to know about growing Parsley. Flat leaf or curled parsley are a must if you like growing herbs. You can grow a parsley plant as part of your indoor herb garden or outside. 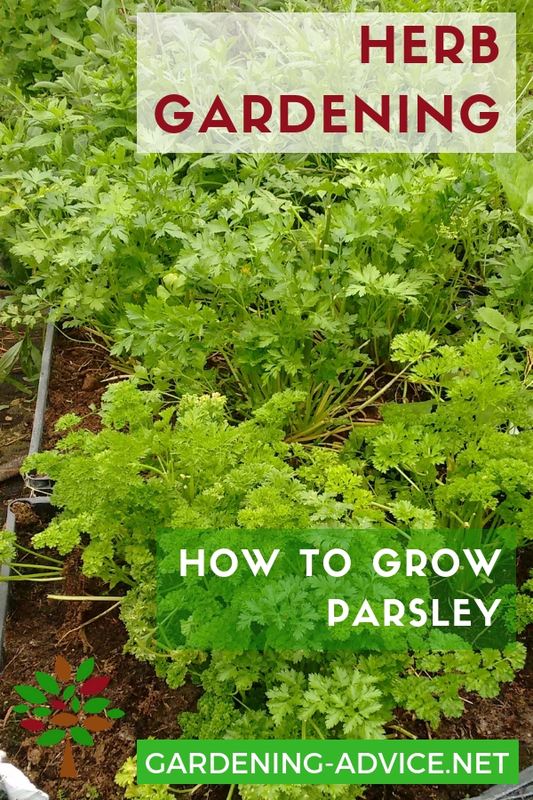 Continue reading "Growing Parsley - How To Grow This Versatile Herb Indoors Or Outdoors"
Growing Cilantro - How To Grow Cilantro For Delicious Tasting Meals! 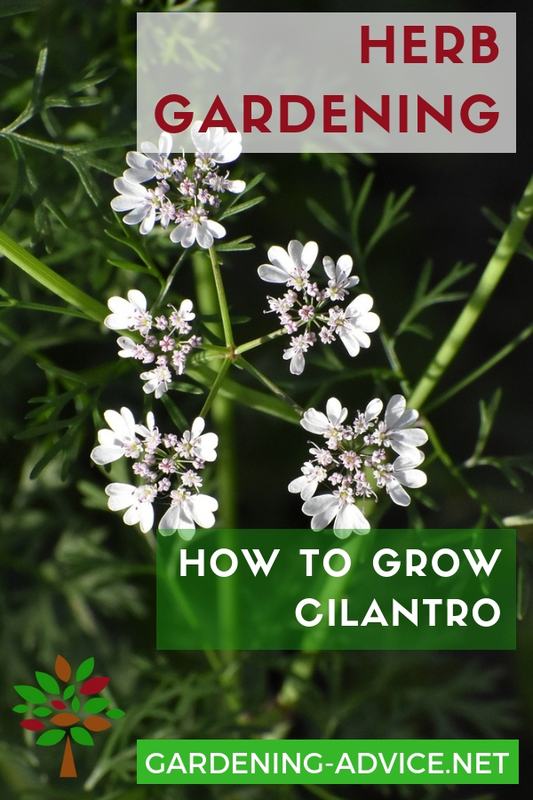 Growing Cilantro or Coriander is easy and quick.Learn how to grow, harvest and preserve cilantro and all about cooking with cilantro. 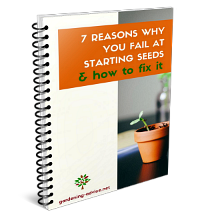 Continue reading "Growing Cilantro - How To Grow Cilantro For Delicious Tasting Meals!" You can have a Basic Herb Garden anywhere! There is room for a container herb garden on patios, balconies or inside. Learn how to grow organic herbs in containers or in the ground. 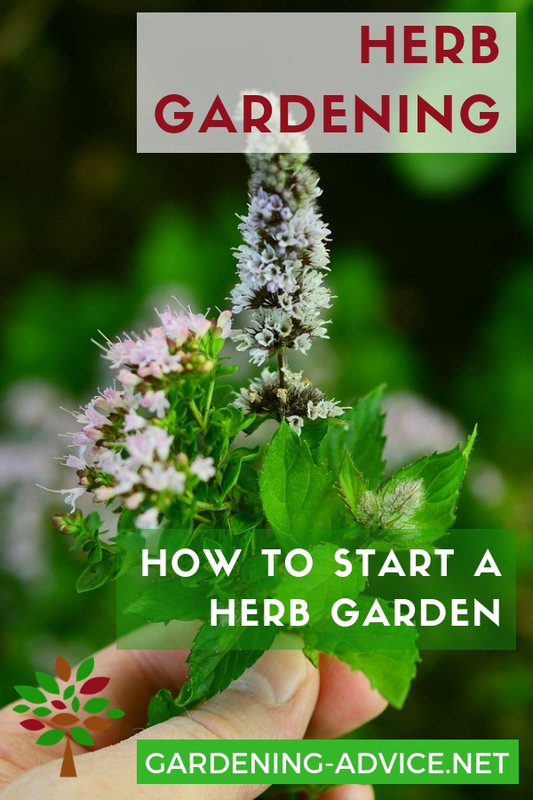 Continue reading "The Basic Herb Garden - Herb Gardening Tips For Beginners"
Plan and build the raised bed vegetable garden that will work for you! 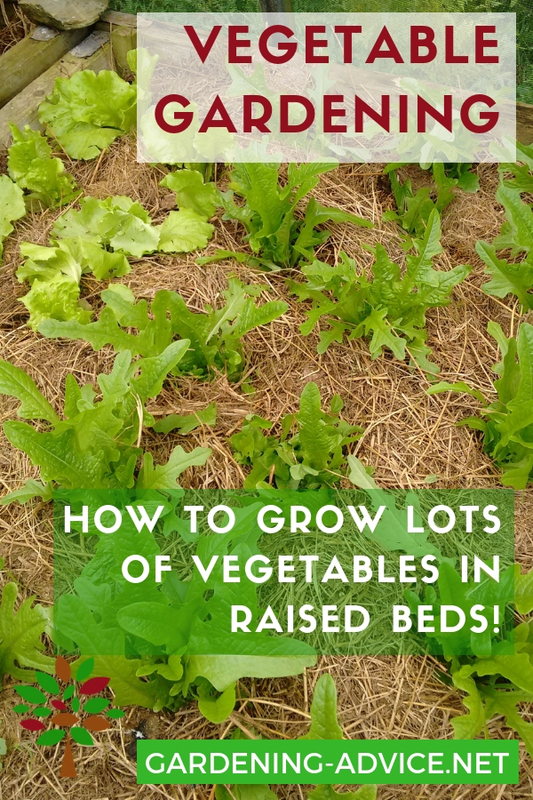 Here are some first hand tips we learned about raised bed gardening. 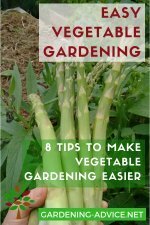 Continue reading "The Raised Bed Vegetable Garden"
Here are 6 tips for successful raised bed organic gardening. 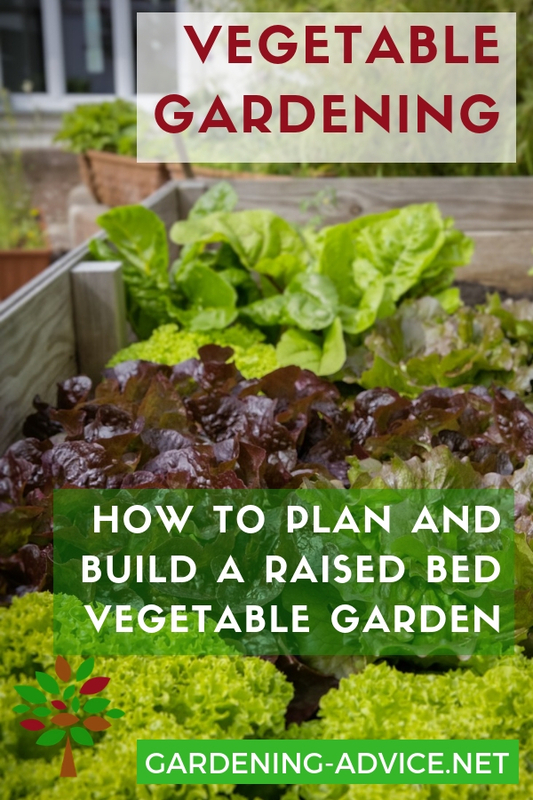 Continue reading "6 Essential Raised Bed Organic Gardening Tips"
Here are some easy to build raised bed garden plans that you can build quickly. 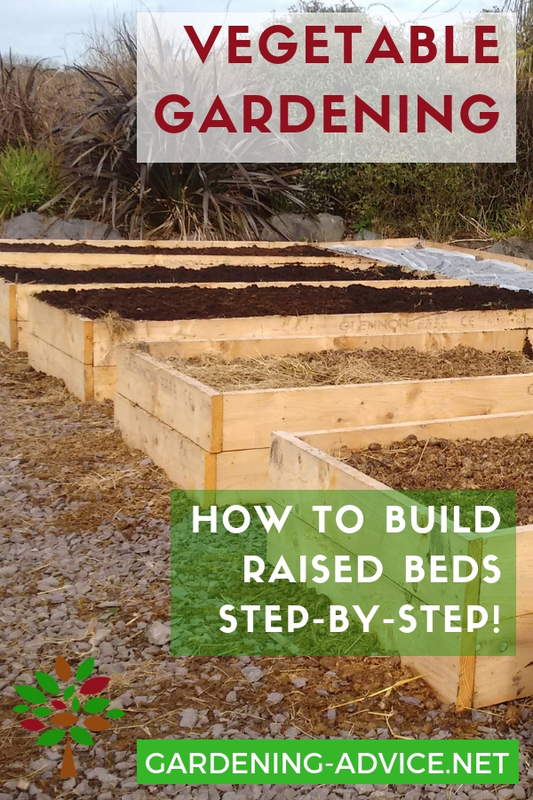 A simple raised bed design we use a lot! 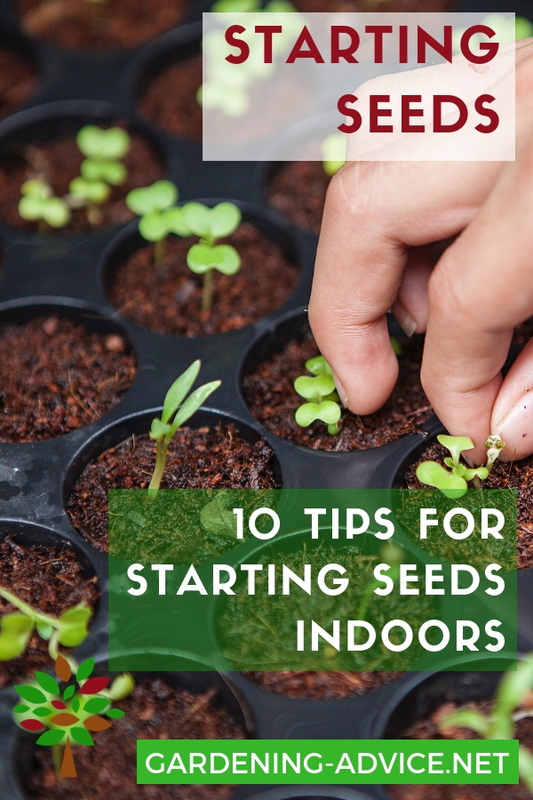 Continue reading "Easy To Build Raised Bed Garden Plans"
Try these 10 essential tips for starting vegetable seeds indoors and grow healthy vegetable plants with ease. 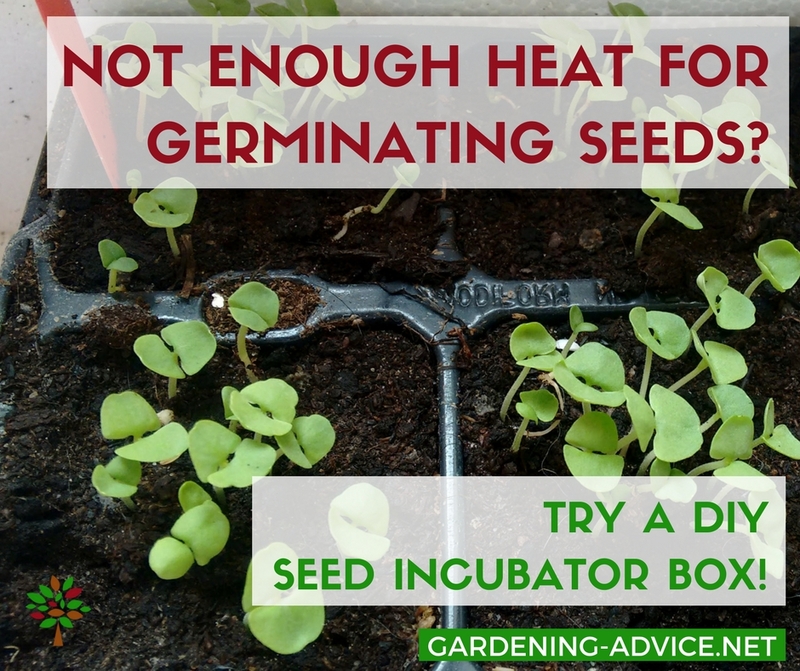 Continue reading "10 Tips For Starting Vegetable Seeds Indoors"
Continue reading "Growing Vegetables From Seed With A DIY Incubator Box"
Germinating seeds indoors in late winter only needs a window sill and you will be able to harvest fresh veggies early in the season! 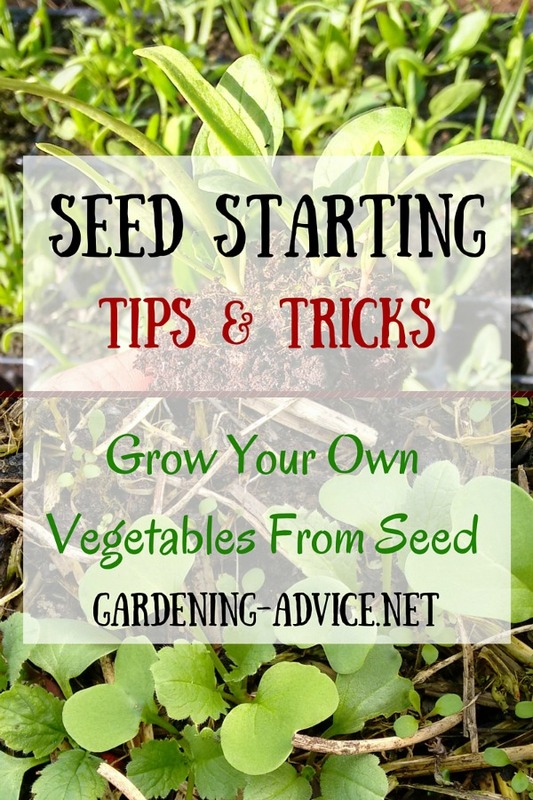 Continue reading "Germinating Seeds Indoors For An Early Crop"
Starting your own vegetables from gardening seeds is great fun and gives you a great choice of the varieties. 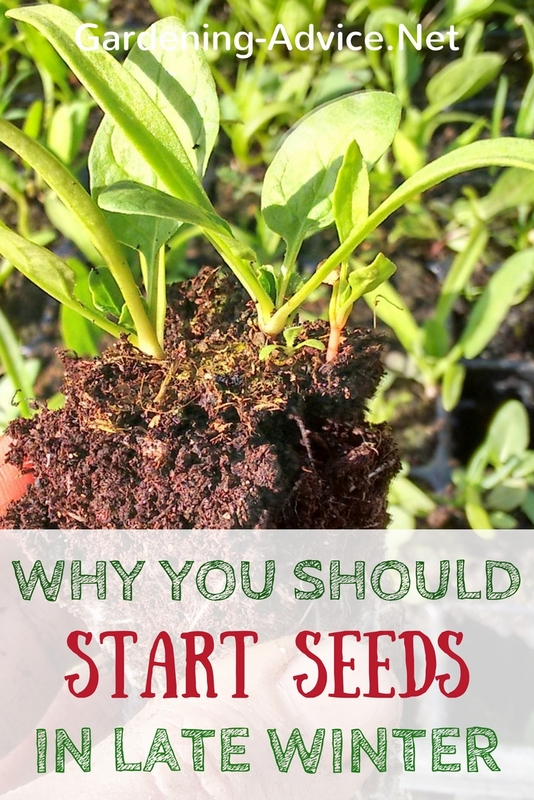 Continue reading "Tips For Starting Gardening Seeds"
Growing Organic Herbs - natural pest control methods work well in keeping pests and diseases under control. Learn about organic aphid control and managing fungal diseases in your organic herb garden. 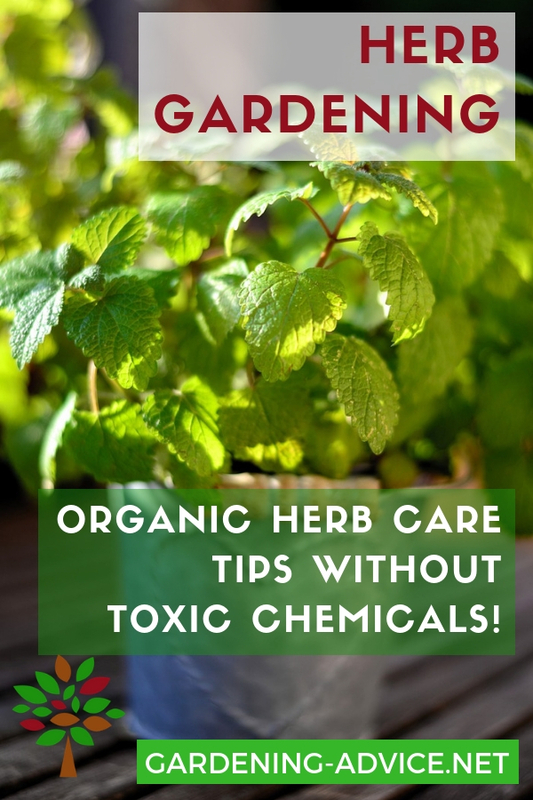 Continue reading "Growing Organic Herbs - Natural Herb Gardening Without Toxic Sprays!" Freezing Herbs is probably the easiest way of preserving surplus but this method is not suitable for all culinary herbs. Learn how to freeze herbs and other methods like drying or marinating. 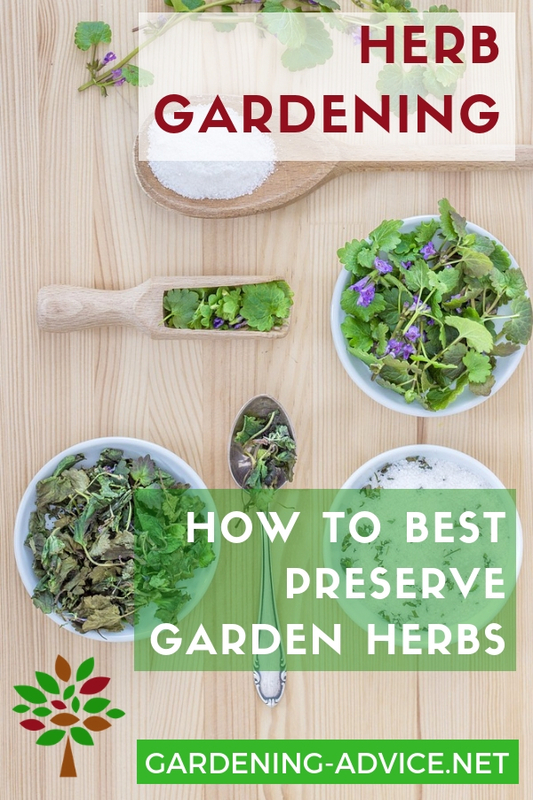 Continue reading "Freezing Herbs And Other Methods Of Preserving Herbs"
Gardening Tips for Growing Herbs From Seeds. Growing fresh herbs is a must if you like good cooking. 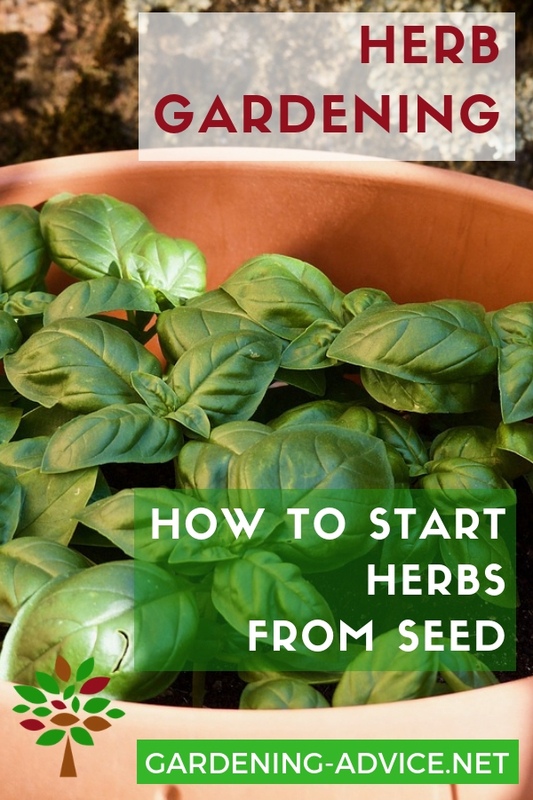 It is not difficult to produce delicious and healthy herbs in your garden or even window-sill. 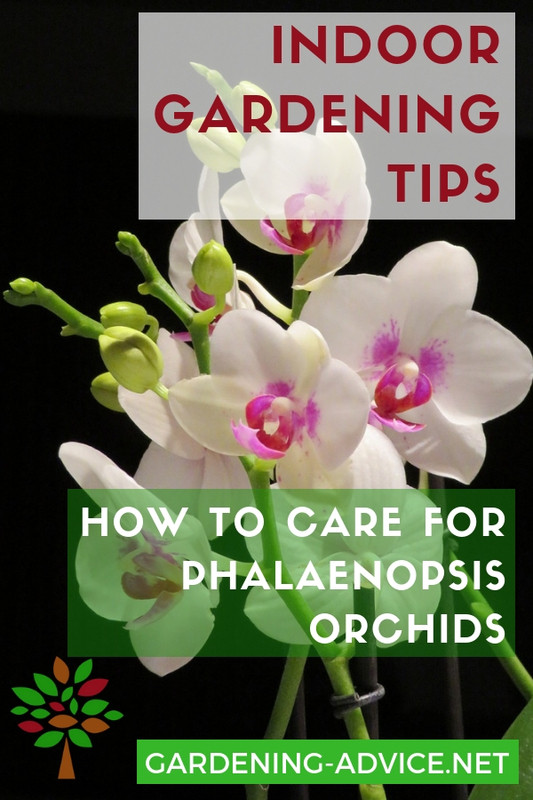 Continue reading "Growing Herbs From Seeds "
Continue reading "Flower Gardening Tips For Beginners"
Continue reading "The Hazelnut Tree - Plant Filberts For Nutritious Nuts And Wildlife"
Continue reading "February Gardening Tips "
Continue reading "Phalaenopsis Orchid Care Instructions"
All you need to know about Poinsettia Care to have gorgeous looking plants way beyond Christmas! 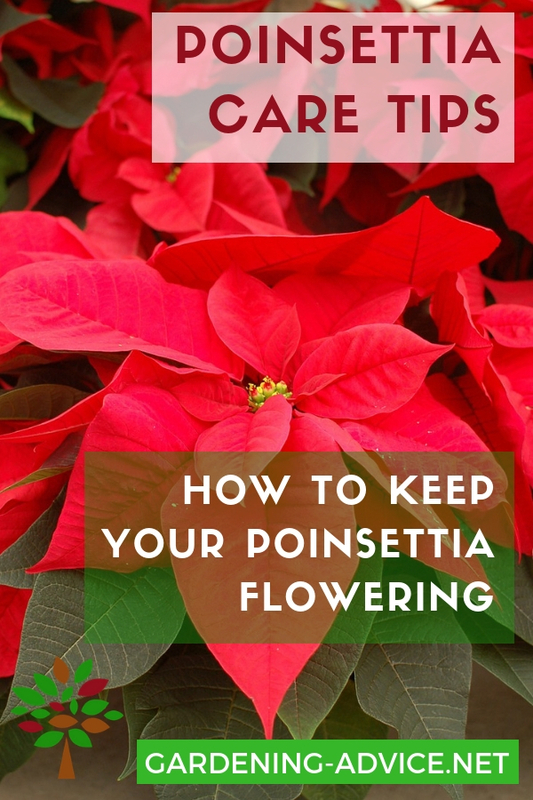 Continue reading "Poinsettia Care - Tips For Growing Poinsettias"
Garden composting is a great way to turn organic waste into a valuable and very useful resource for your garden. But sometimes things can go wrong and your compost just does not turn out right. Here are 5 composting problems and tips on how to fix or prevent them. 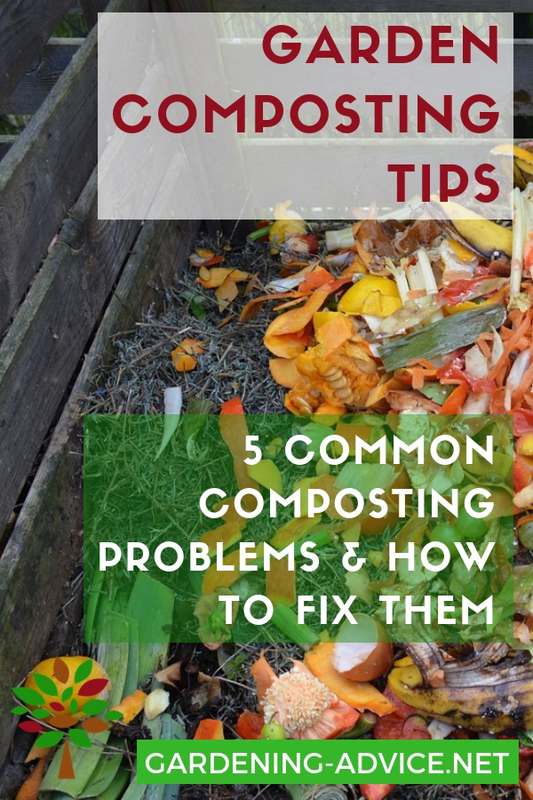 Continue reading "5 Common Garden Composting Problems And How To Fix Them"